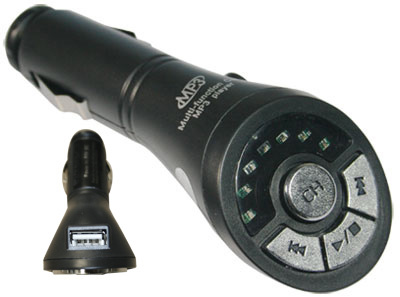 The Aztech DSL605EU ADSL2+ Ethernet USB Combo uses the new generation Texas Instruments AR7 Chipset solution that fully complies with ANSI T1.413 Issue 2, ITU-T G.992.1 (G.dmt) and G.992.2 (G.lite) ADSL standard. Aztech DSL605EU ADSL2+ Ethernet USB Router Modem also provides higher data transmission rates with ADSL2 (G.992.3 & G.992.4), ADSL2+ (G.992.5), Extended Reach-ADSL support. The ADSL2+ Ethernet USB Router Modem will be providing up to 12Mbps speed and additional 600 feet reach for ADSL2 and 26Mbps speed for distances up to 5,000 feet for ADSL2+. 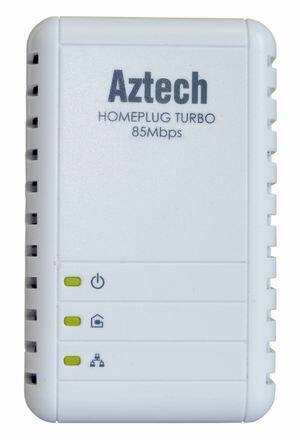 The Aztech DSL605EU ADSL2+ Ethernet USB Router Modem is targeted at the residential users. Designed for High Speed Broadband Networks, the ADSL2+ Ethernet USB Router Modem is for both the single user with Bridge mode with host based PPPoE Client or for multi-users utilizing the DSL605EU inbuilt PPPoE/A, IP routing, NAT functionality to share the ADSL link. The ADSL2+ Ethernet USB Router Modem comes with Stateful Packet Inspection firewall and DMZ support for a full security options against malicious hackers. The Aztech DSL705E ADSL2+ Ethernet MODEM ROUTER is designed with the latest Infineon Amazon SE chip solution that fully complies with ANSI T1.413 Issue 2, ITU-T G.992.1 (G.dmt) and G.992.2 (G.lite) ADSL standard. Aztech DSL705E also provides higher data transmission rates with ADSL2 (G.992.3 & G.992.4), ADSL2+ (G.992.5), Extended Reach-ADSL support. This modem/router is able to support to up to 12Mbps speed and additional 600 feet reach for ADSL2 and 26Mbps speed for distances up to 5,000 feet for ADSL2+. Targeted at the residential users, it is for both the single user with Bridge mode with host based PPPoE Client or for multi-users utilizing the DSL705E inbuilt PPPoE/A, IP routing, NAT functionality to share the ADSL link. Aztech DSL705E also comes with Stateful Packet Inspection firewall and DMZ support for extensive internet security for private data against malicious hackers.